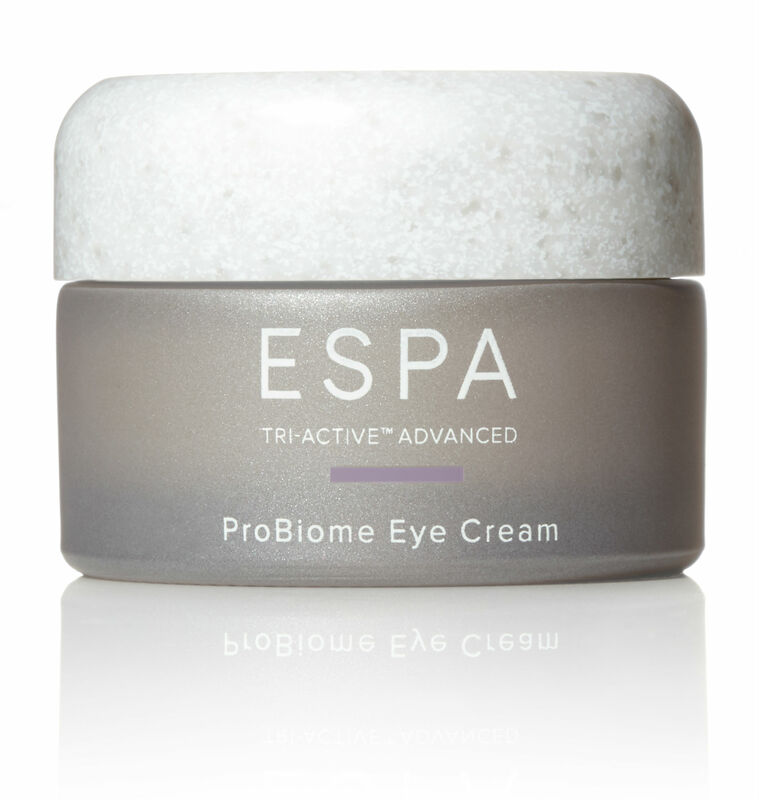 As pioneers of a holistic approach to skincare therapy, in 2019 ESPA once again brings a fresh perspective to cultivating youthful-looking skin, with radical new formulations to nurture and support the skin microbiome: New Tri-Active™ Advanced ProBiome, launching February 2019. Plus, earn up to 15% exclusive cashback when you purchase. This complete range for optimum skin health has been formulated by leading experts to combine powerful plant, marine and aromatherapy actives, using cutting edge ProBiome technology, to defy visible signs of ageing. Developed over the last three years with a combined focus on quality, innovation and efficacy, the range seeks to work in harmony with your skin, and not against it. 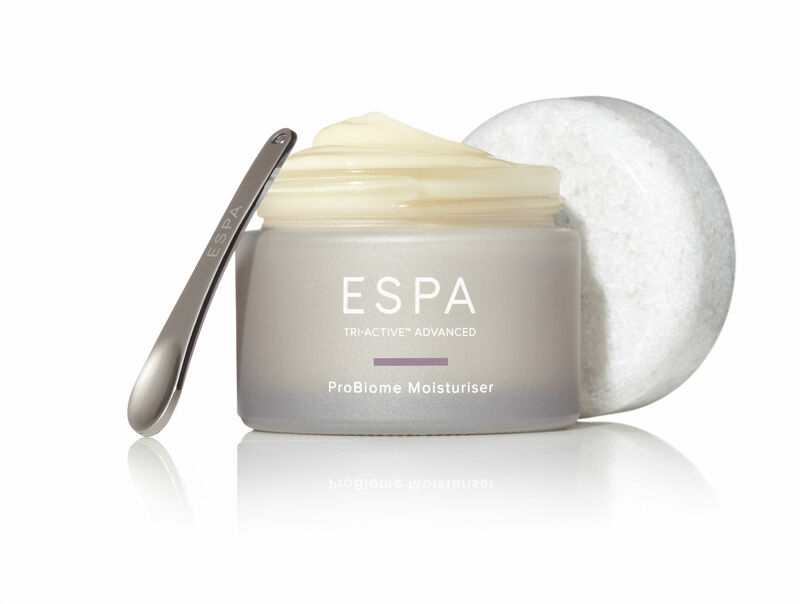 Like a healthy, balanced diet for your skin’s microbiome, it responds to the skins dynamic needs by nurturing and supporting the diversity of bacteria living on the surface, helping to restore your first line of defence. Cashback rate correct at the time of publishing. Oooh, this looks wonderful... And definitely something my skin needs today lol. The prebiotic blend is interesting, as its not something many have tried to tap into so far.